Within hours of the news of his death at the age of 91 becoming public, the King of Sweden issued a statement paying tribute to Ingvar Kamprad. He hailed him as a ''true entrepreneur'' and praised his ''great commitment''. King Carl XVI Gustaf recalled that he had spent part of last summer working on a project around housing for older people with Kamprad and passed on his condolences to his family and friends. Ingvar Kamprad has had many dealings with Sweden's royals and received the King's Medal from Carl XVI Gustaf in 2004. In 2006, Crown Princess Victoria presented him with a Lifetime Achievement Award at the Swedish Chamber of Commerce in London and in recent years the business leader has been seen at receptions at the Royal Palace in Stockholm. Back in 2013, the year he stepped down from IKEA's board, Kamprad met Prince Daniel at his home after a royal visit to IKEA HQ. Their paths crossed again the following year when Daniel presented him with Svenska Dagbladet's Entrepreneur of All Time awards. Just last summer, Queen Silvia opened an adapted housing scheme for people with dementia that used a concept in part developed by Ingvar Kamprad, as her husband referenced in his tribute to the business giant. 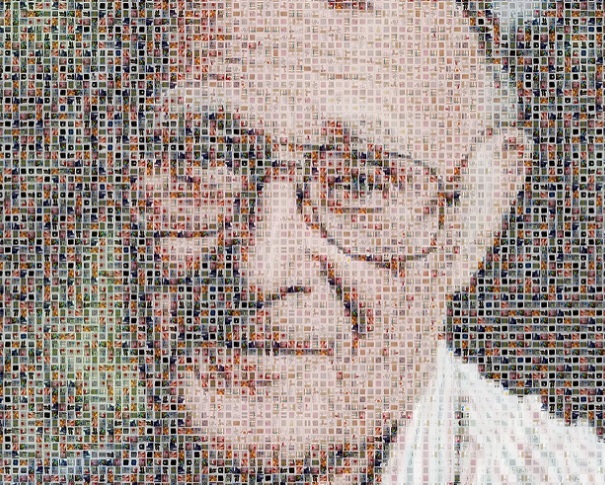 Ingvar Kamprad was born in Smaland, Sweden in 1926 and founded IKEA when he was 17 years old. It's now worth around 30 billion pounds and has 389 stores around the world. He was known for his frugile lifestyle and came under fire in recent years when his links to fascist organisations were revealed. He later said that all thoughts of fascism were long gone from his mind. But the overriding image of Ingvar Kamprad in his home country was as a business genius who made flat packed furniture a global trend and put Sweden's economy on the world map. There are books of remembrance springing up at stores across the world and the tributes are being led by the King of Sweden himself.